2- Go to "Lead Distribution and Team Settings"
3- Locate your Unique LionDesk email and copy it. 4- Log into your New Zips account here.  5- Enter your unique LionDesk email in the designated section of New Zips. 6- Go back into your Settings in LionDesk and under "Lead Distribution and Team Settings". 7- Select your Lead Source Provide from the drop down menu and select "Add New Lead Routing"
8- Fill out the information required. 9- Select "Save Lead Routing"